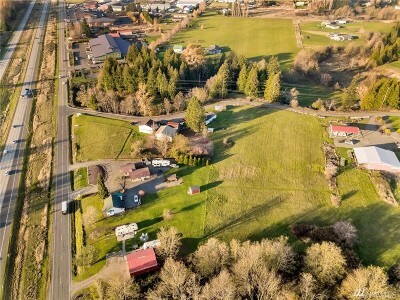 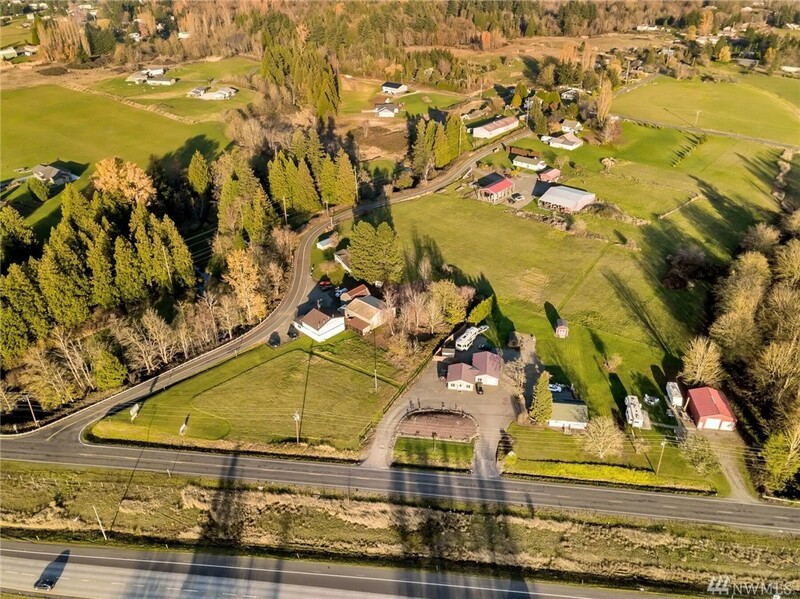 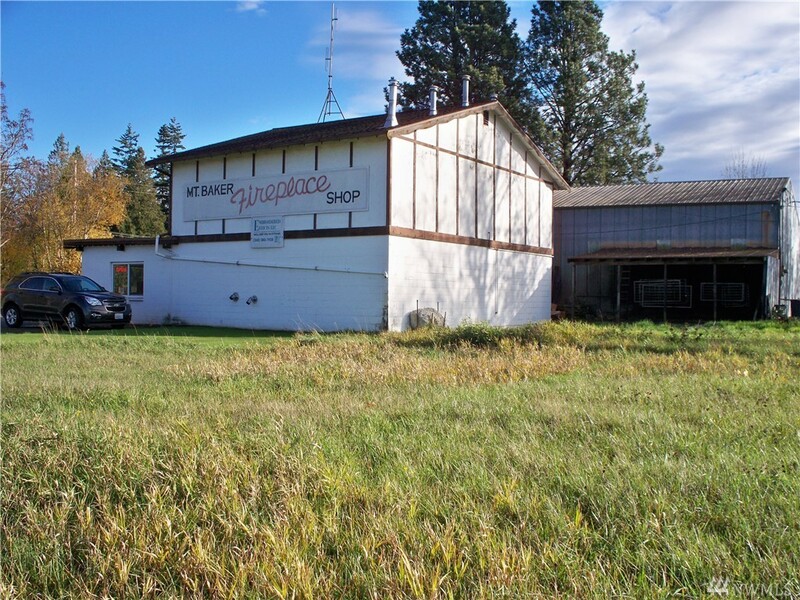 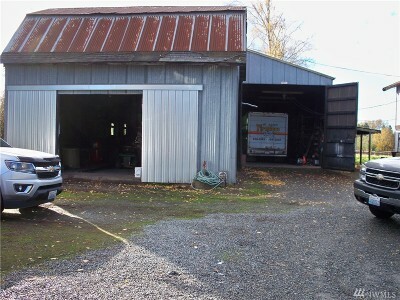 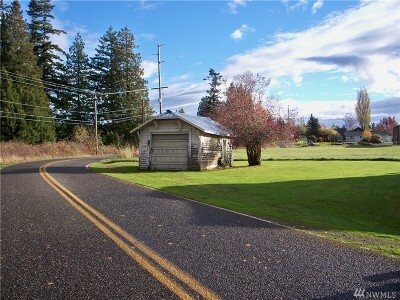 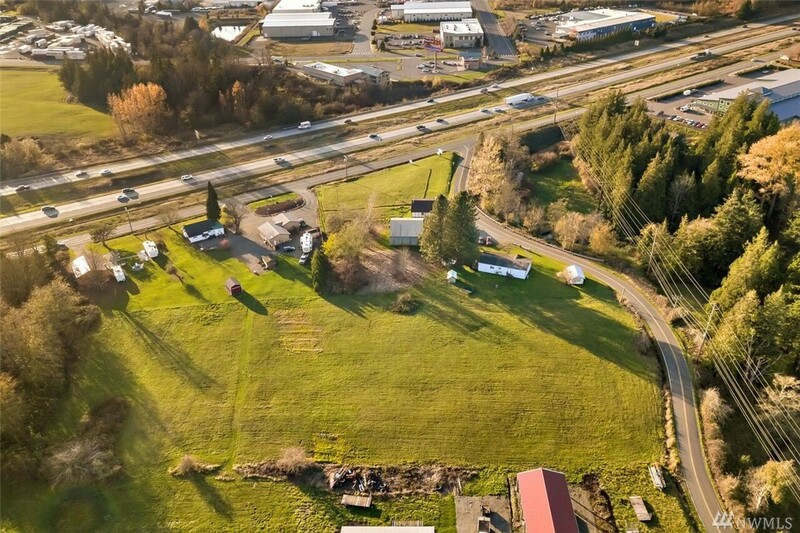 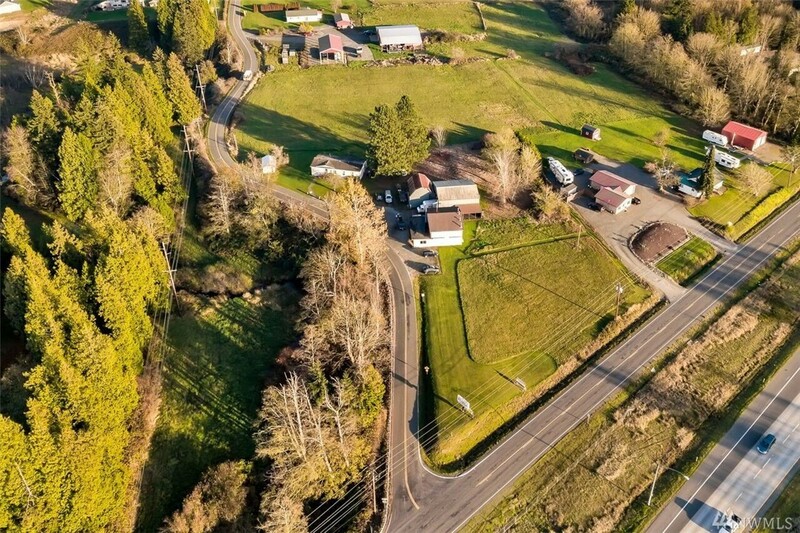 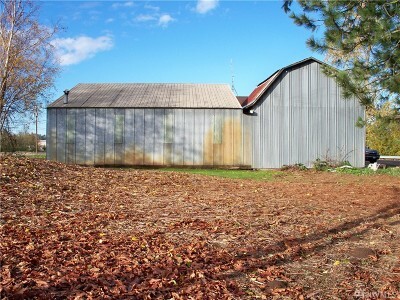 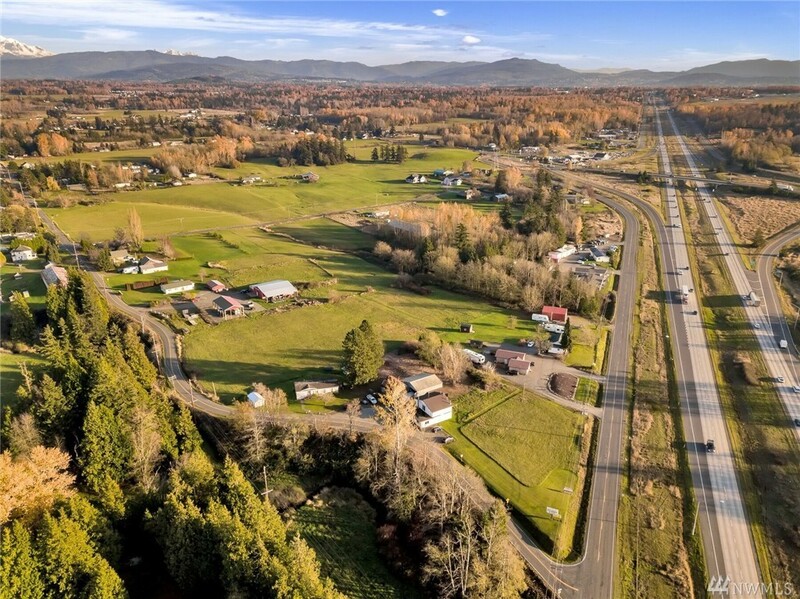 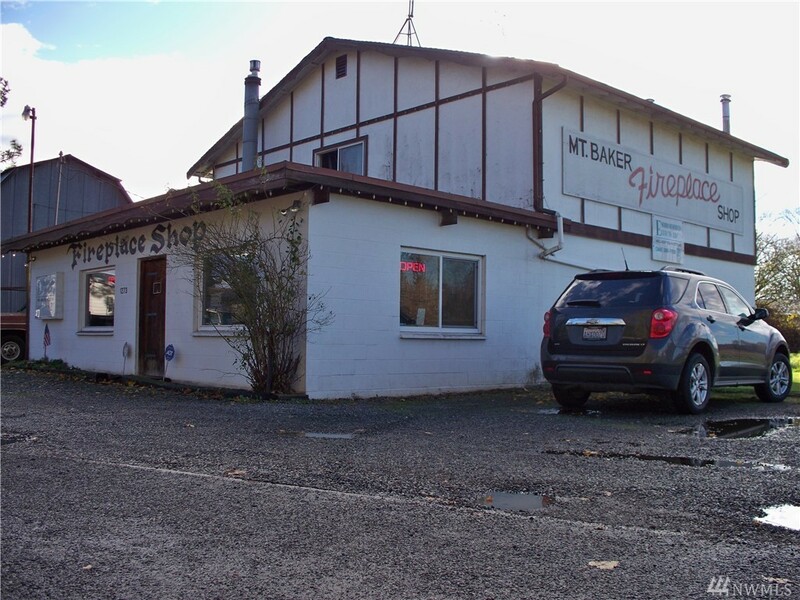 Unique property with commercial/business building, 2 shop buildings and manufactured home on 4.64 acres. Commercial non-conforming use permit for existing business. Road frontage on two sides for maximum exposure. Business building is 2 story concrete block. 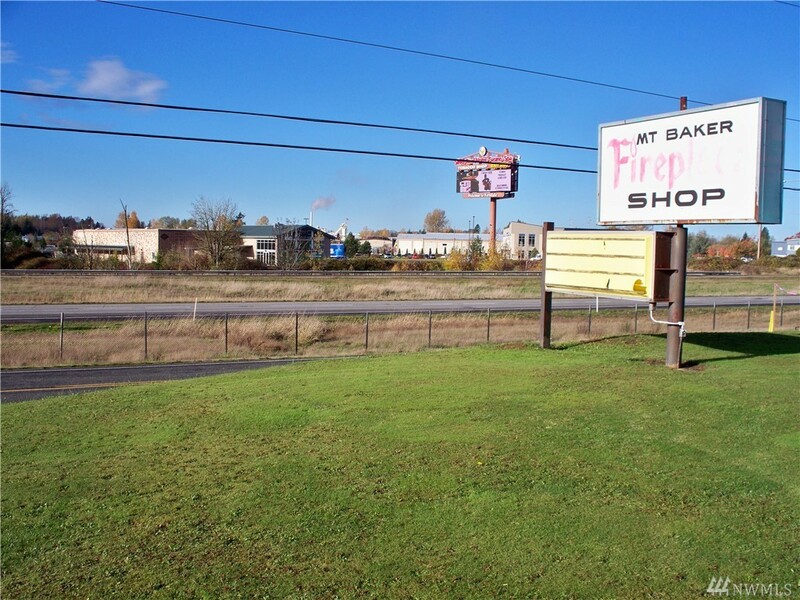 Natural gas heat to office and shops. 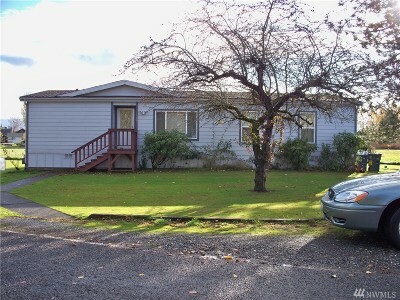 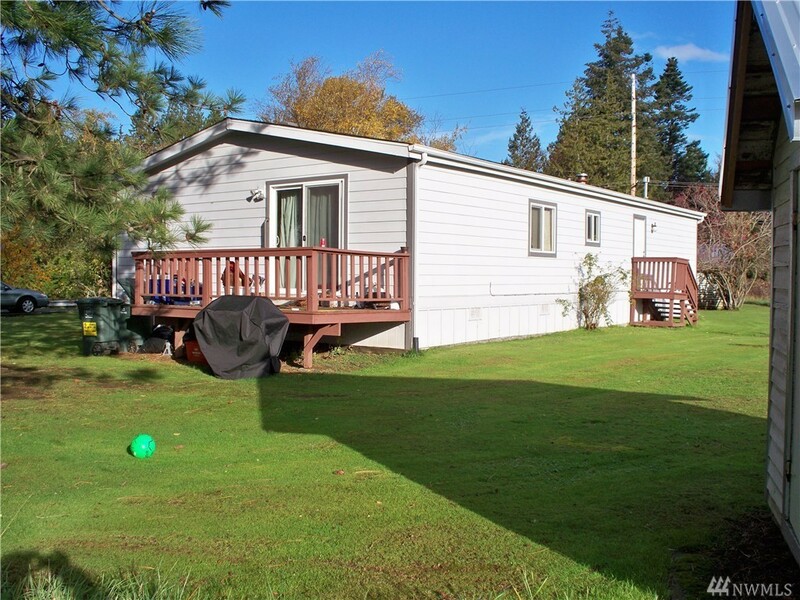 Manufactured home is 3 bd, 1.75 bath with newer roof & windows. 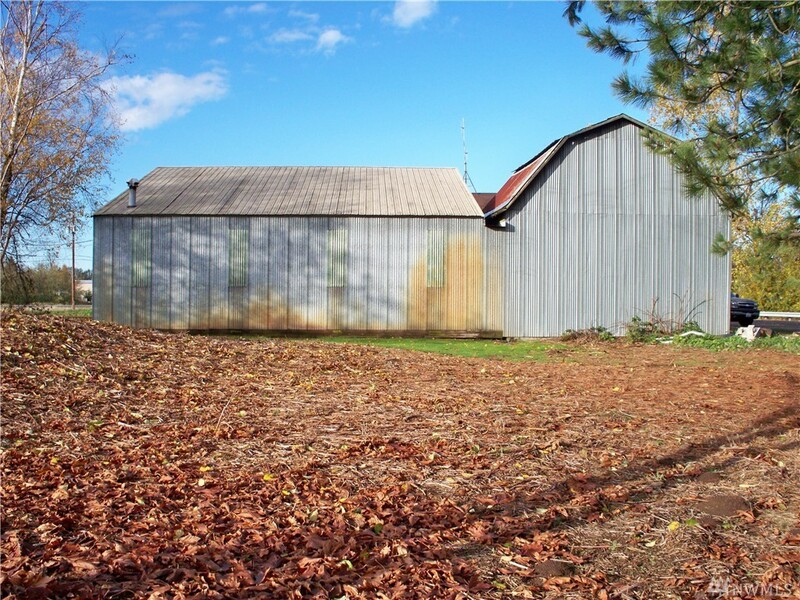 This property has not been for sale in over 50 years.